Welcome to Work, Generation Z—Now Learn to E-Mail! Generation Z—those now in their teens and early twenties—have been described as even more tech savvy than millennials. Reports say many have had e-mail accounts since they were pre-teens. 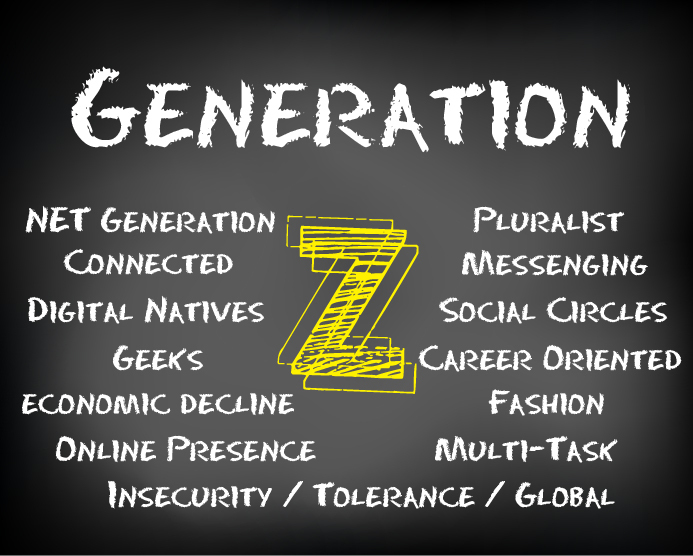 Despite their facility with technologoy, however, Generation Z has used e-mail as a read-only and outdated medium. Instead, this younger generation corresponds almost exclusively via texting and other communication apps. But now that the oldest members of Generation Z have entered the workplace as interns or new-hires, they are finding themselves playing catch-up to communicate with other generations. Because they have not been schooled in e-mail etiquette or in composing lengthier, thoughtful messages, the newest generation in the world of work is discovering that composing effective e-mails is a skill they must master. OMG! Hiring managers are underwhelmed by recent college grads and say they lack key skills, according to a recent survey conducted by PayScale. The survey asked hiring managers about hard and soft skills that comprise the “Skills Gap,” those abilities employers expect college grads to have but that are found lacking or deficient. Writing proficiency was named by 44 percent of hiring managers as the hard skill most lacking in new college graduates, followed by inadequate public speaking skills, which were cited by 39 percent of those interviewing new grads. The soft skills most absent were critical thinking and problem solving, which 60 percent of the managers claimed was under par. Interestingly, 87% of graduates considered themselves ready for work; only 50% of managers agreed. Nearly half of all workers fail to negotiate salary when accepting a new position, especially those taking their first jobs—and it’s costing them a lot. While a few thousand dollars more a year may not sound like much to haggle over, that lower salary comes back to haunt workers over time. Why? For one, raises and future offers are based on current earnings, so the lower the starting salary, the lower earnings are down the line and the slower the salary growth over time. 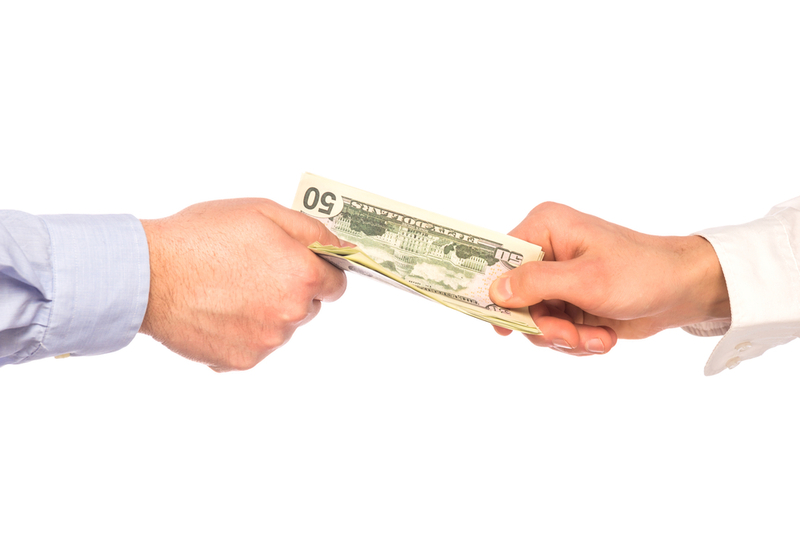 Additionally, people who do negotiate their initial salary offers tend to renegotiate their compensation every few years. An analysis by Salary.com claims that those who do negotiate initial salaries can earn up to one million dollars more over the course of their careers. This entry was posted in 1. The Scoop and tagged career mistake, college grads, communication skills, digital natives, Gen Z on July 19, 2016 by bizcombuzz.